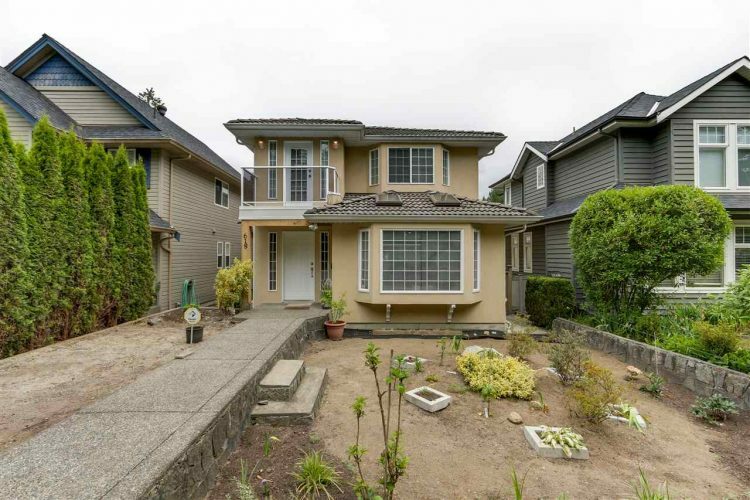 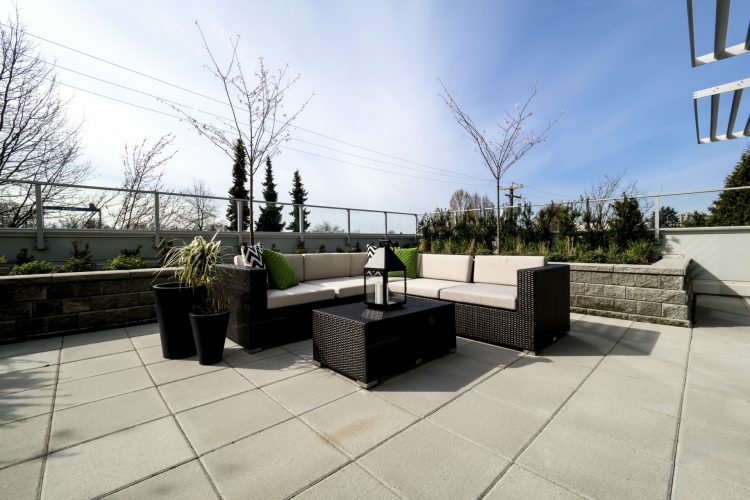 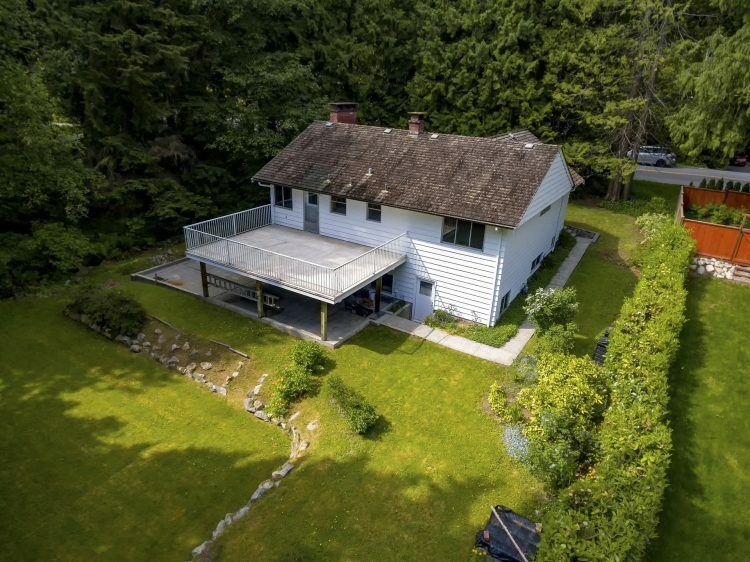 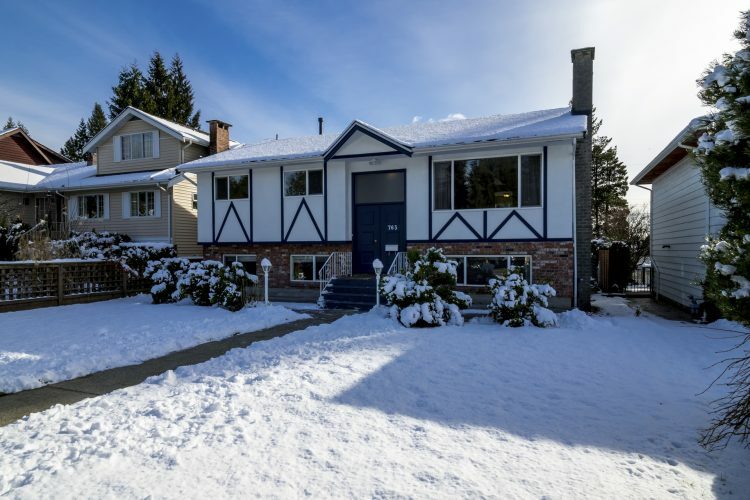 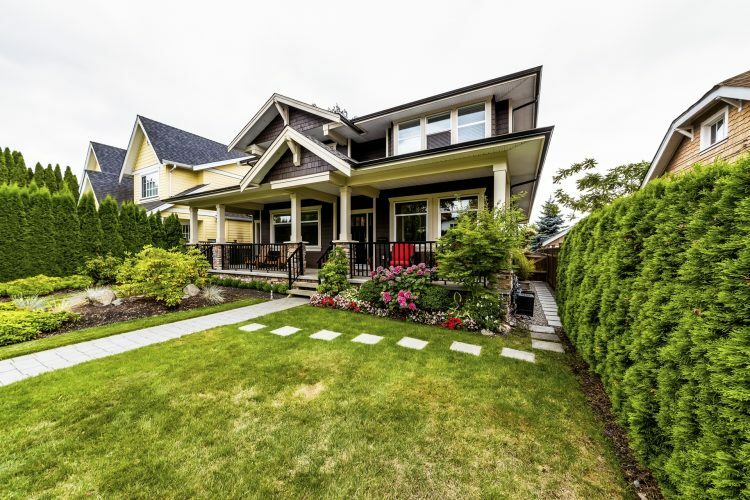 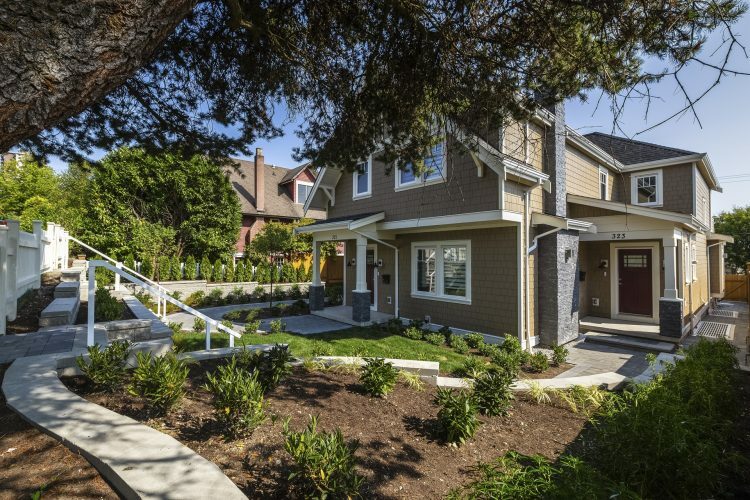 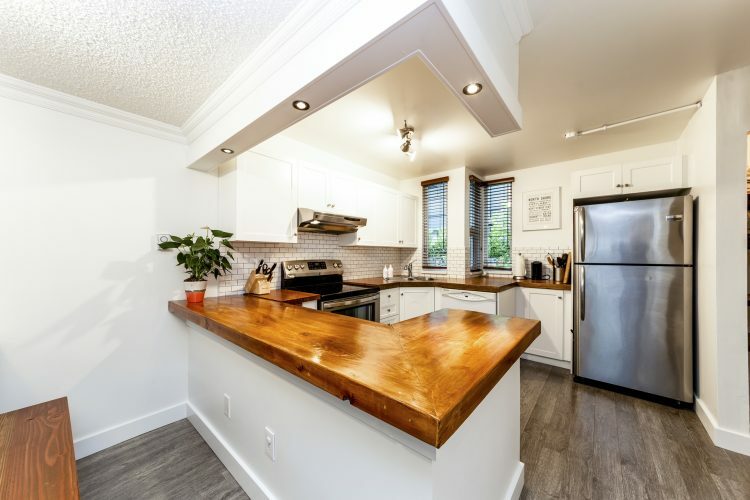 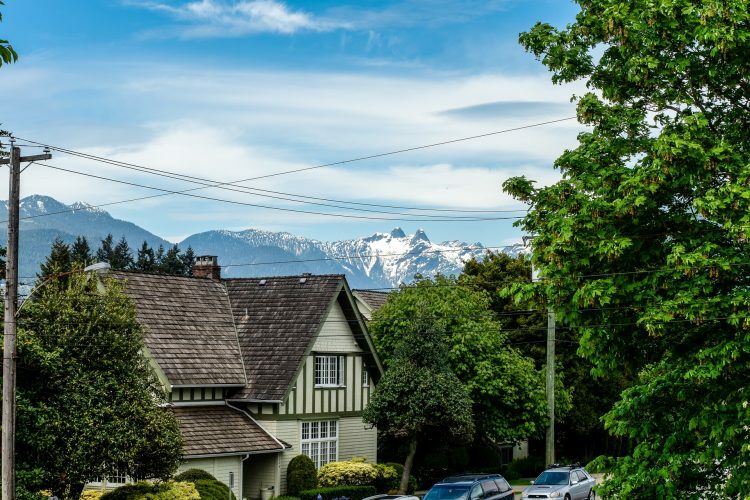 $1,705,000 Central Lonsdale NORTH VANCOUVER 1/2 Duplex 2 Storey w/Bsmt. 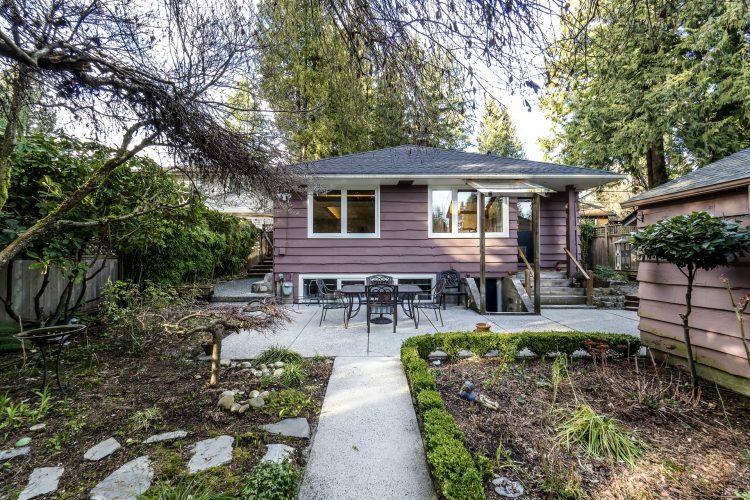 Sold SOLD OVER THE ASKING PRICE! 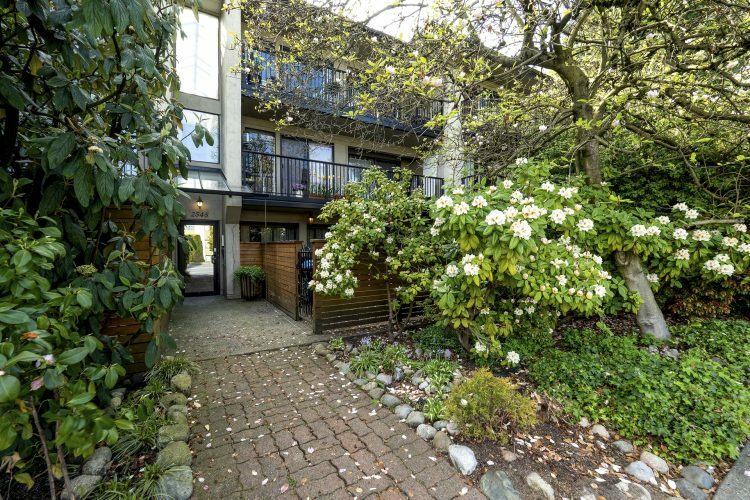 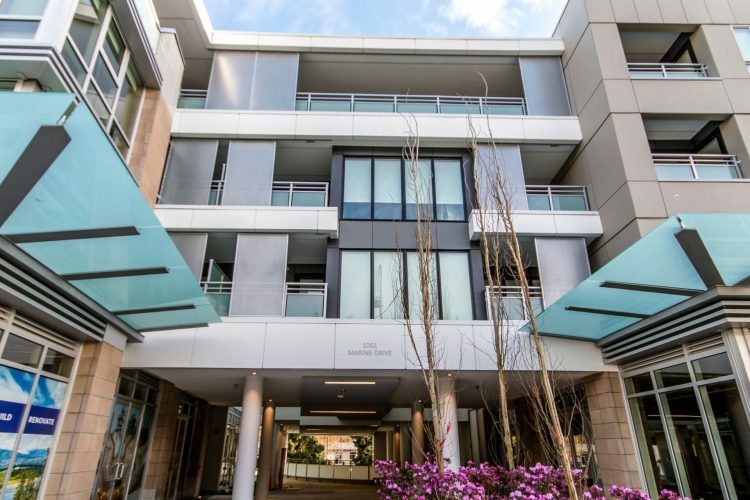 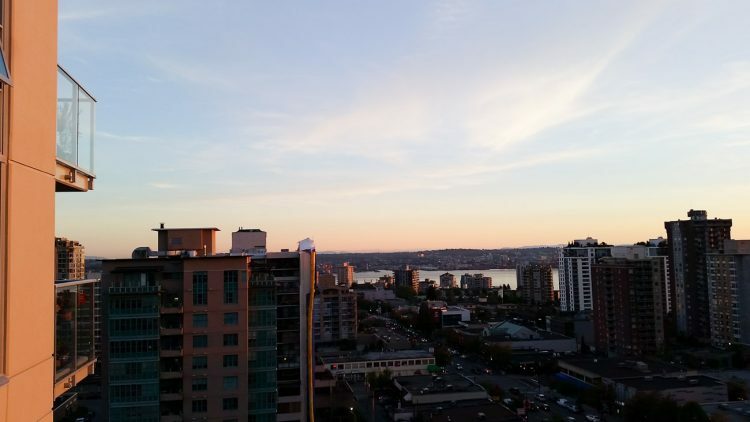 $669,900 Central Lonsdale NORTH VANCOUVER Apartment/Condo Upper Unit Sold SOLD OVER THE ASKING PRICE!